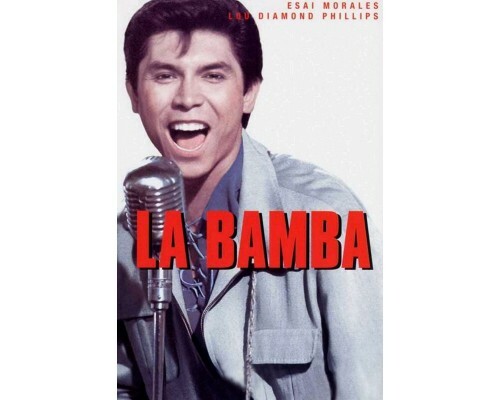 La Bamba depicts the 17-year-old Mexican-American Richie Valens' rocket rise to fame, from field laborer to rock star with a string of hit singles and a date with destiny. 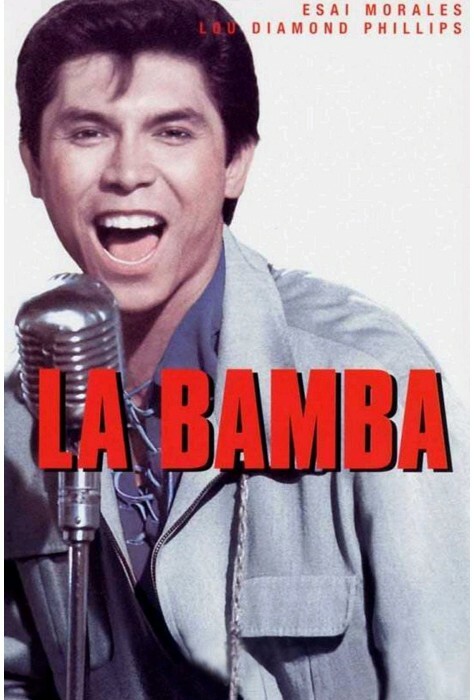 Fueled by Valens' hit songs performed by Los Lobos, as well as classic '50's tunes, La Bamba recreates the thrilling early days of rock and pays homage to the enduring legacy of a remarkable talent whose music crossed all borders. 1987, 109 minutes, MPAA rating: PG-13 DVD includes Spanish and English language tracks and subtitles in Spanish, English, Chinese, Korean, and Thai.